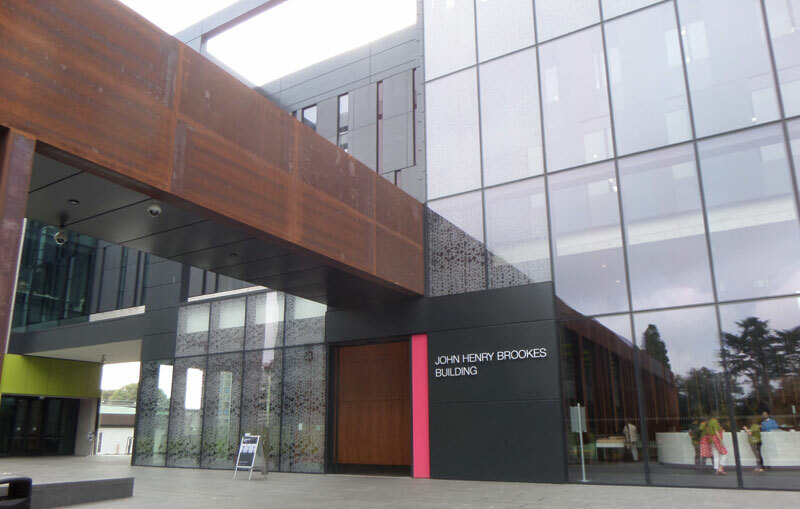 John Henry Brookes was born in Northampton on 31 January 1891. At the time of the 1891 census John (two months) was living at Oliver Street, Kingsthorpe, Northampton with his father Robert (25), who was a foreman boot clicker, and his mother Annie (22). Ten years later in 1901 the situation was the same, except that John now had a younger sister, Annie (8). By the time of the 1911 census the family was living at 23 Adderley Road, Leicester and John Brookes (20) was a student teacher at art school, while his father was a technical instructor in the boot and shoe trade. John qualified as an art teacher at Leicester School of Art and Crafts, and later learnt the art of silversmithing. In 1928 John Brookes became headmaster of Oxford School of Art in St Ebbe’s, and in 1929 he moved with his wife Helena and children Joan and Peter into a brand-new detached property in the Slade in Headington called the Gate House (now numbered 195), which he helped to design with the architect Thomas Rayson. He took a great pride in its garden, which he looked after himself. 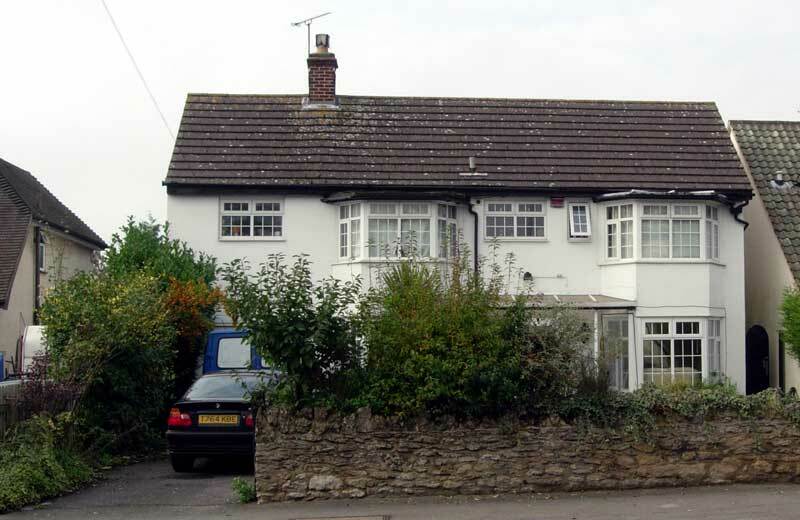 When he moved, in The Slade (or Barrack Road as it was called until 1931) was still a relatively quiet road in a rural setting, but Brookes, who lived there until 1975, would have seen great changes over the years. Below: The Gate House at 195 The Slade, photographed in 2006. In 1934 Brookes was appointed Principal of the newly merged Schools of Technology, Arts & Commerce. By 1944 his “college” was spread over 19 buildings throughout Oxford, and he campaigned ceaselessly for new buildings. In 1947 the city bought 33 acres of land on Headington Hill, and plans for a new technical college on this site were eventually approved in 1952. The junior technical school, named Cheney School, was opened in 1954, and the first students moved into the Oxford College of Technology next door during 1955, the year before Brookes retired. The college was officially opened in 1963 by the Duke of Edinburgh, by which time it had 800 full-time and 6,000 part-time students. Brookes was the first Chairman of the Bury Knowle Art Group. Brookes lived long enough to see his college become a Polytechnic in 1970. He died at the Churchill Hospital, Headington on 29 September 1975. When Oxford Polytechnic became a university in 1992, it was named Oxford Brookes University after him.